Four hundred parents and grandparents from all over the UK, and some from even further afield, visited their children’s workplace for ‘Bring Your Parents To Work Day'. 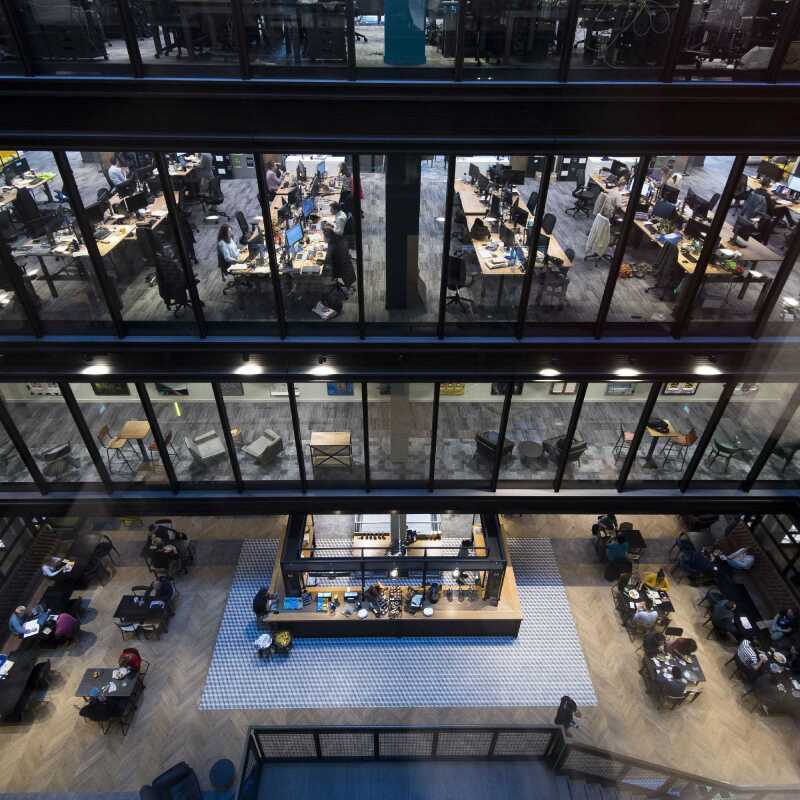 Putting a twist on the usual ‘bring your children to work day’, on Friday 29th September, proud parents of Amazon employees visited our new 600,000 sq ft head office at Principal Place in Shoreditch. 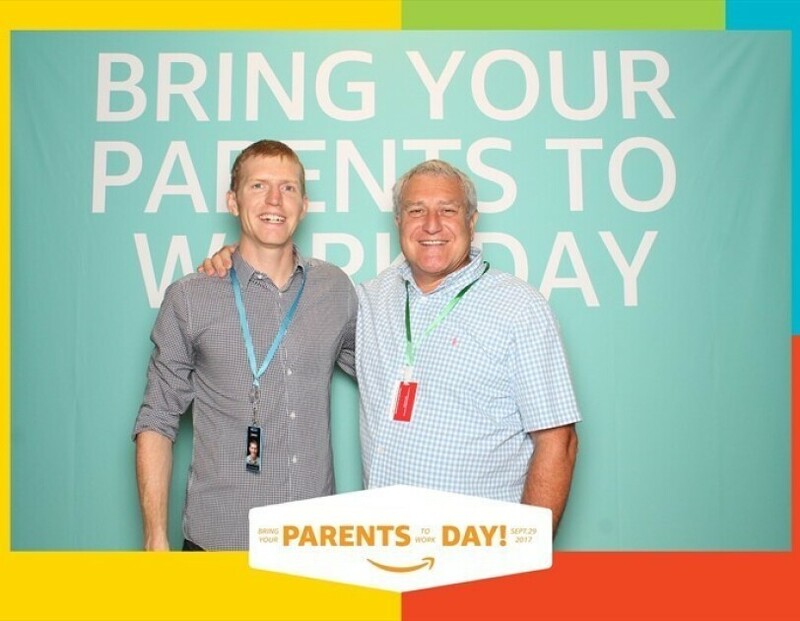 Four hundred parents and grandparents from all over the UK, and some from even further afield, visited their children’s workplace for ‘Bring Your Parents To Work Day' to find out more about Amazon and what their children do day to day. The event aims to give parents a glimpse into the working lives of their children. Parents were given the opportunity to visit an interactive tech fair showcasing our latest innovations, see an Amazon drone up close and learn about the Prime Air delivery service. They were also able to watch Amazon Robotics in action, and test out Alexa, Amazon’s voice recognition software. The event also featured an Operations area that enabled parents to pack parcels and learn about the delivery process. 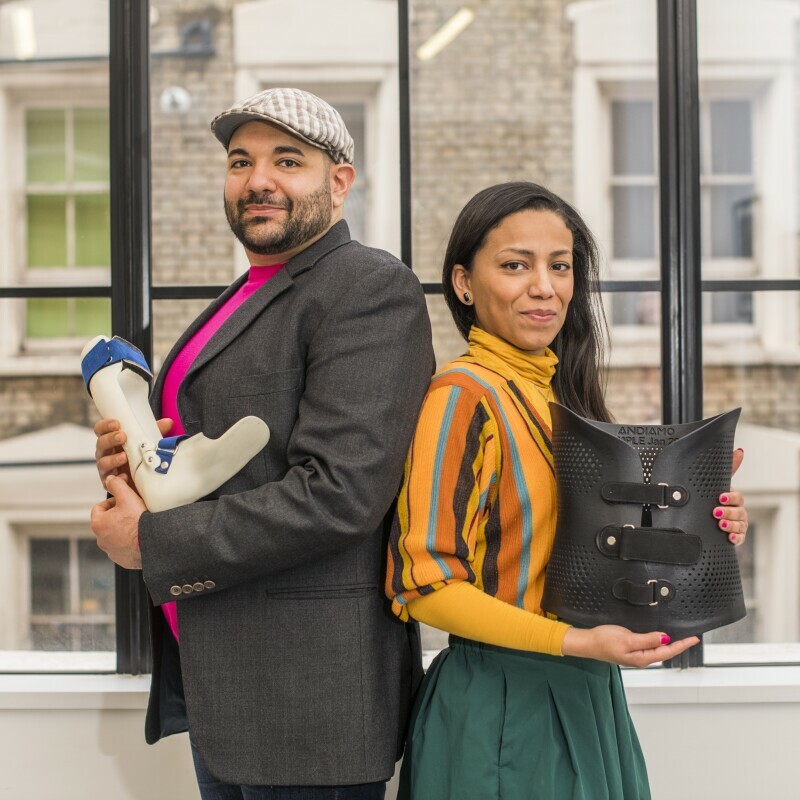 Other sessions included screenings of Amazon Original Prime Video shows, a music room featuring the Amazon Music Jukebox where parents could select their own music, an art room and a chance to meet the company’s employee affinity groups and charity partners. Employees spent the day with their parents, giving them a tour of the building, explaining what their role is and showcasing their work.